Drama Ghar Titli Ka Par, produced under the banner of 7th Sky Entertainment, one of the largest independent entertainment company in Pakistan spearheaded by Abdullah Kadwani & Asad Qureshi, is all set to go on air in December 2017. 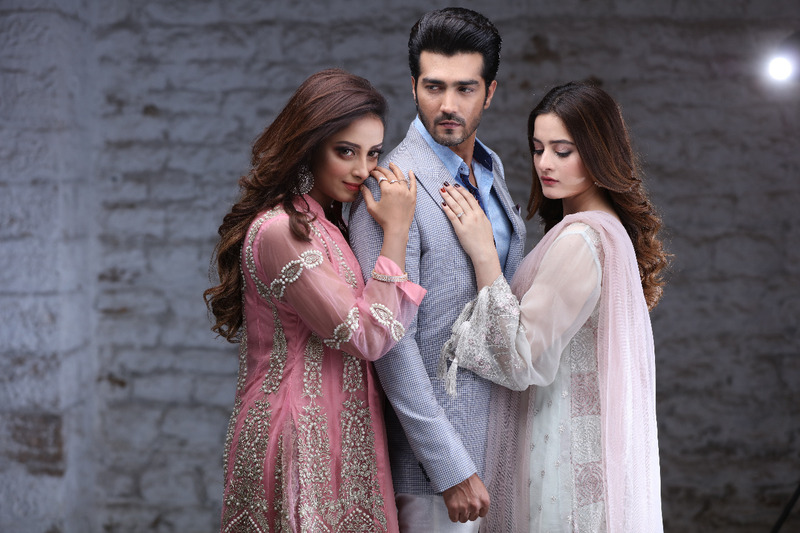 After the signature production of the drama Khaali Haath, the trio Shahzad Sheikh, Aiman Khan and Ali Abbas would be seen again in this show along with Sanam Chaudhry. 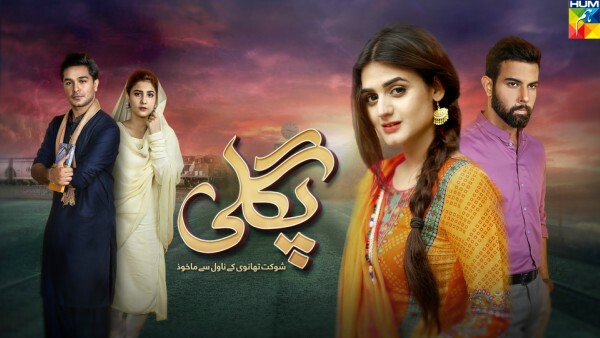 The drama is written by the talented novelist, Samra Bukhari and directed by Mohsin Talat, who has also directed Ghayal, another one of 7th Sky Entertainment’s hit show. The core idea of the drama highlights a prevalent mindset in society that justifies stepping over anyone’s life for personal gains. 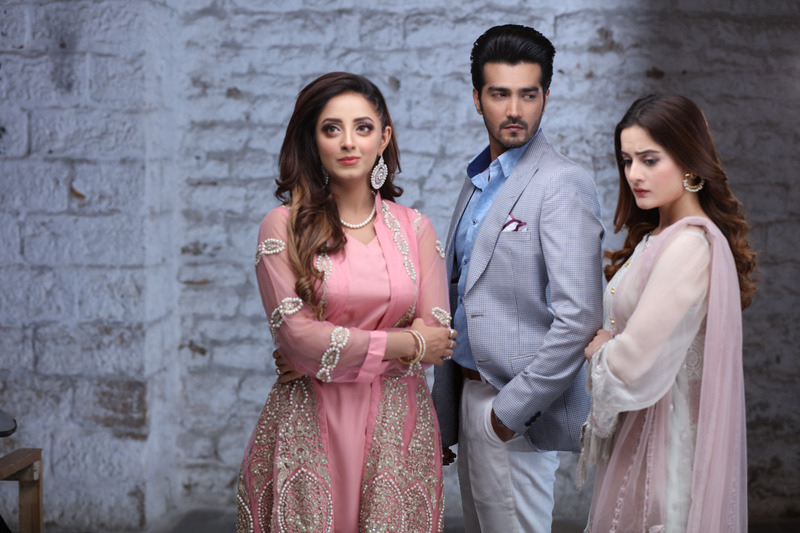 The story revolves around the lives of Shafaq (Aiman Khan), her loving husband Aazar (Shahzad Sheikh), her caring brother Kamran (Ali Abbas), and her ambitious friend Anji (Sanam Chaudhry). 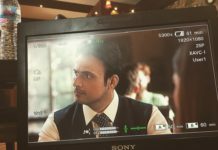 The drama is close to reality just like all the other serials produced by the dynamic duo Abdullah Kadwani and Asad Qureshi who have strong production values and a vision to provide quality entertainment. The rest of the cast includes Yashma Gil, Ali Ansari, Humera Bano, Marium Mirza, and Shajeer Uddin.